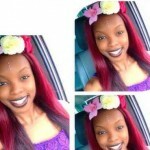 21 year old LaToya Moffat, created history by becoming the first St. Lucian to win the Miss Commonwealth International pageant beating 42 other beauties. The Miss Commonwealth International has been running for 11 years and was held on the 15th November In London Great Britain. YO! What inspired you to take part in that pageant and what was your preparation process like? 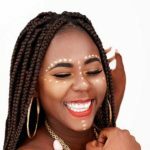 Latoya: What inspired me was to build confidence opportunities; pageants give me a window of opportunity to tie in the world of entertainment with the world of modelling. The preparation process was the hardest thing I had to overcome, especially because it was an international beauty pageant with girls from all over the world. They also had their directors and their team and because St. Lucia has never taken part in the pageant I didn’t have a director or a team so I had to do everything on my own. I had to get a team together so I knew I might be at a disadvantage and realised I had to work extra hard to win this title. I got a pageant coach to help me with onstage questions and stage routines as well as wardrobe. I joined a boot camp to get me competition ready. YO! This isn’t your first pageant…what was different about this one and how happy are you that you won? Latoya: This wasn’t my first beauty pageant. I had done Galaxy International a year ago .I would say Galaxy was an amazing system – a glamorous pageant. They’re both the same the only difference is that Commonwealth International has a cultural sector meaning your traditional wear. 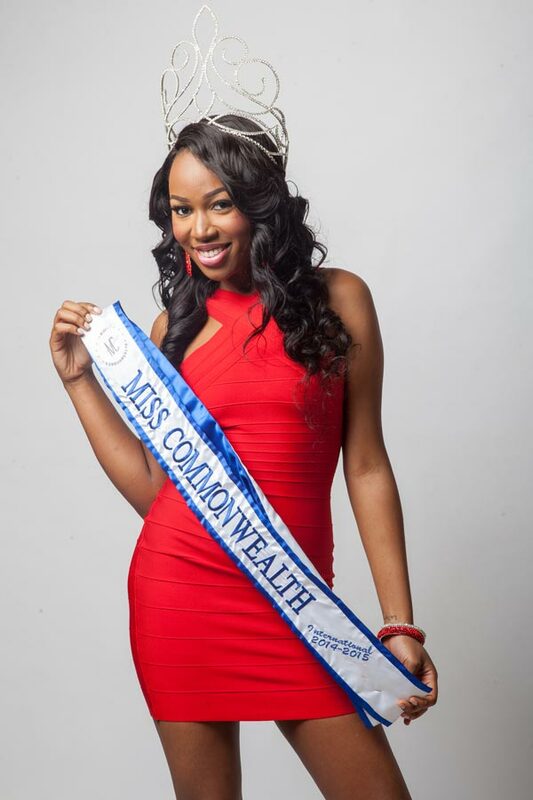 As well as participating in a beauty pageant, Miss Commonwealth is also a modelling competition. Your modelling techniques and stage presence are very important. Winning was the most memorable experience of my life .I remembered I couldn’t stop crying. I was overwhelmed with excitement and couldn’t hold it in. Words couldn’t describe how it felt to win something you worked so hard for. YO! 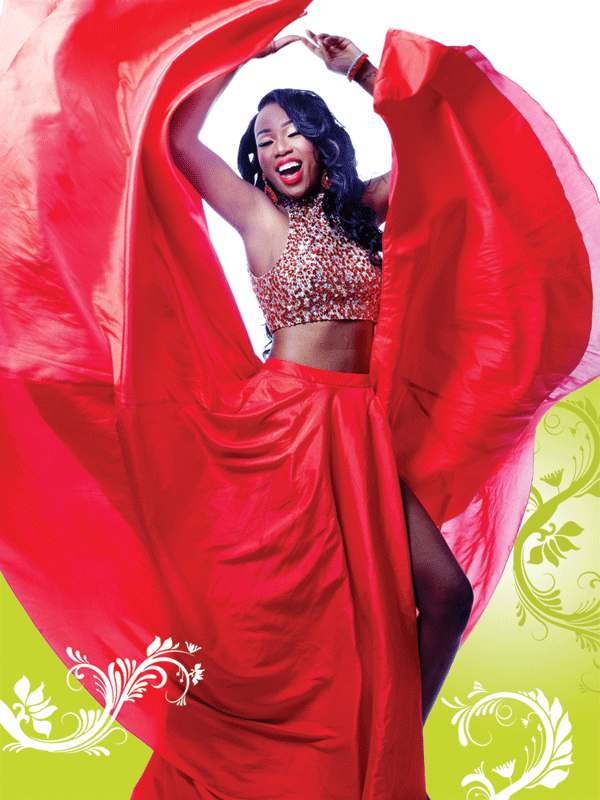 A lot of women in St. Lucia have aspirations to become the next beauty queen, what would you say to that? Latoya: I would say anyone aspiring to be a beauty queen would first and foremost have to be self motivated and prepared to work hard. It takes a lot to be a beauty queen! You need to be prepared; you need to feel like you are aware of what’s going on. The more you put into it, the more you get out of it, so preparation, is so important Also do thorough research about the system that you want to compete in .I researched about Miss Commonwealth, their past winners etc. YO! What are your plans now that you have won such a prestigious pageant? Latoya: I want to use this title as a platform to do more charity work. Having won this title I feel like I have a responsibility to encourage young women in St. Lucia to follow their dreams. YO! Other than pageant life what does a day in the life of La Toya entail? Latoya: Apart from beauty pageants and school and my radio show I’m a simple person really .I like going out with my friends occasionally. I like exploring new places and meeting new people. YO! What are your hobbies and passion? Latoya: I’m physically active. Well, I try to be. My hobbies are cheerleading radio presenting. After dieting and exercising for my pageant I found a new love for jogging which for me is really fun. I also love spending time with my family because it keeps me grounded. I would also like to say a special thank you to my grandmother Muriel for believing in me. Many thanks for your support I couldn’t do it without you.